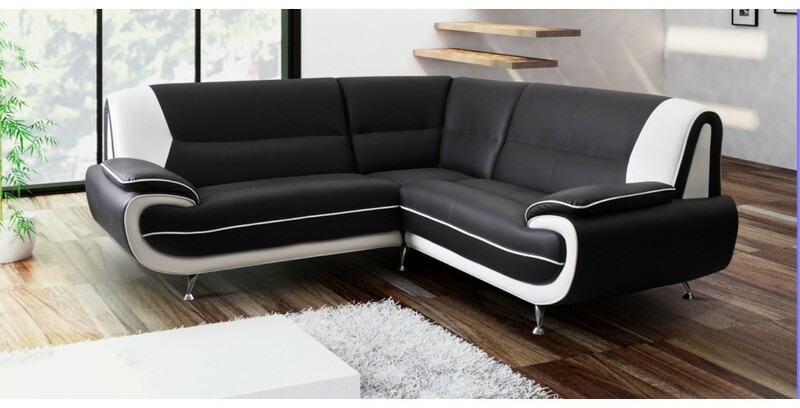 The Bari range of sofas and corner groups are Sofa King Cool. 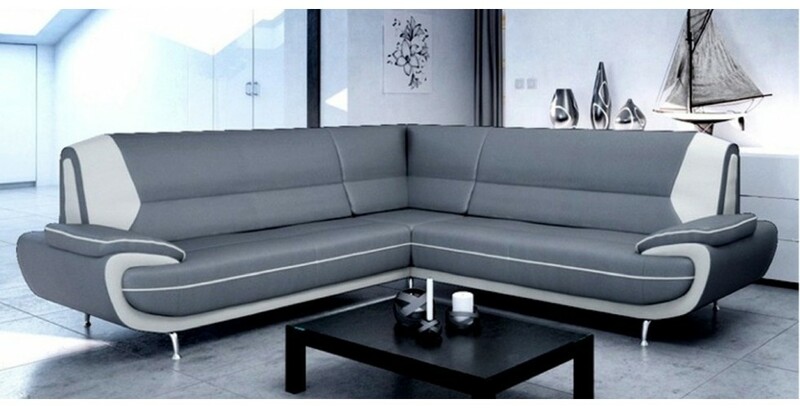 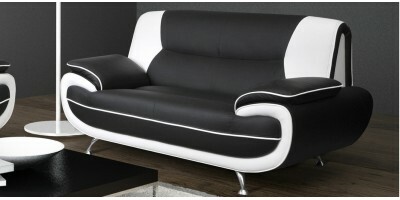 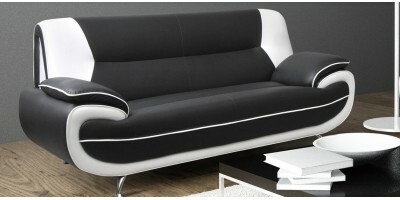 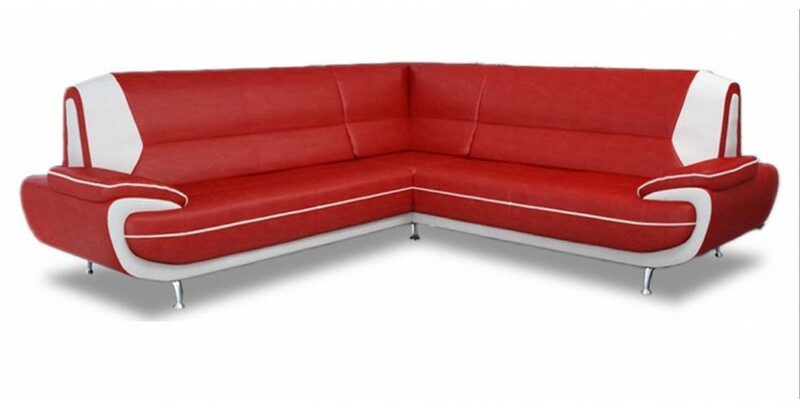 Offering you superb design combined with a large number of colour combinations all at Sofa King Low Prices. 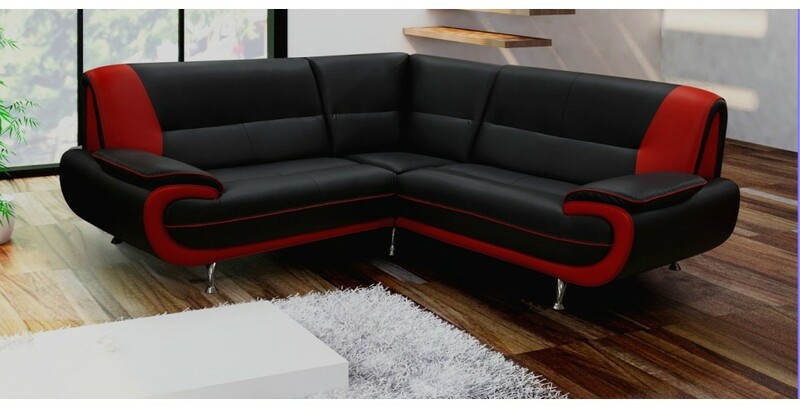 The new Bari collection offers a wide range of colours that you can interchange to customise your new sofa to your own specification. 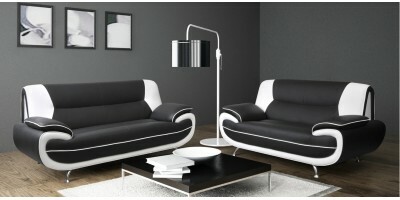 This stylish and beautiful collection is hand crafted and highlighted by the highly polished chrome legs. 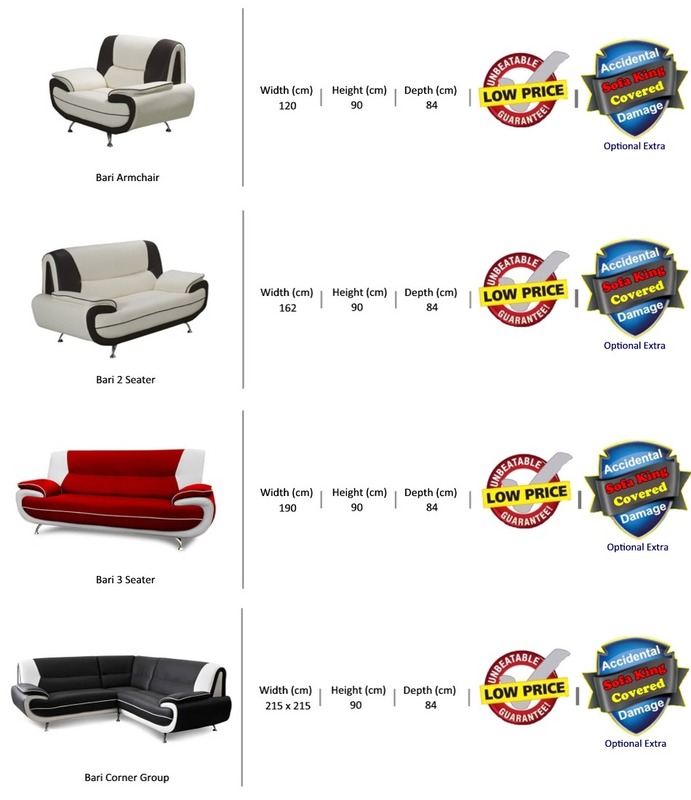 The Bari range is available at prices that are far lower than other high street retailers. 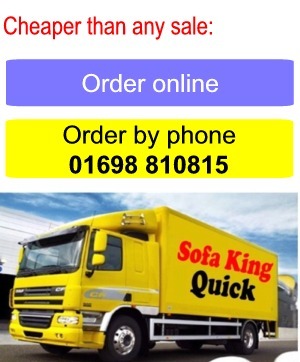 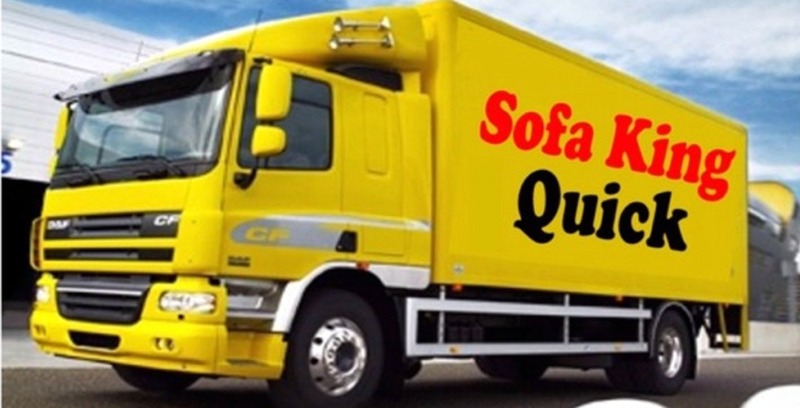 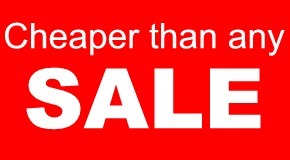 In Fact they are SOFA KING CHEAP. 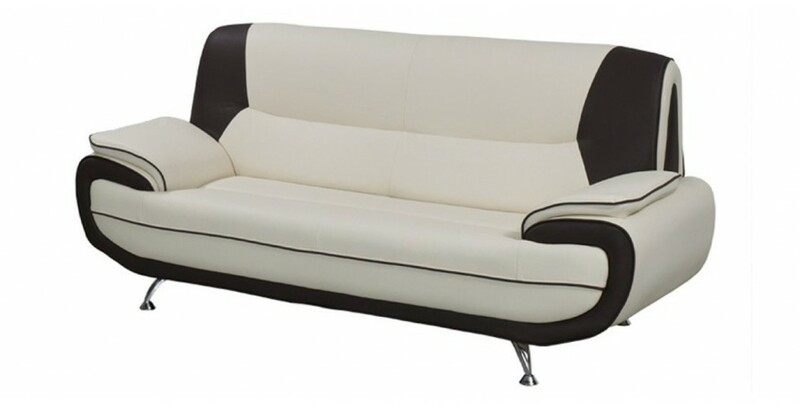 Upholstered with stylish, modern, contemporary faux leather the Bari range of sofas will compliment any room in your home.